Welcome to the Condiments & Sauces group of SmartGuy.com. Feel free to interact with other professionals from across the world. You can find professionals, find deals on services, find professionals who might barter, or simple post questions, comments, or suggestions. A condiment is a spice, sauce, or preparation added to food to impart or enhance its flavor. 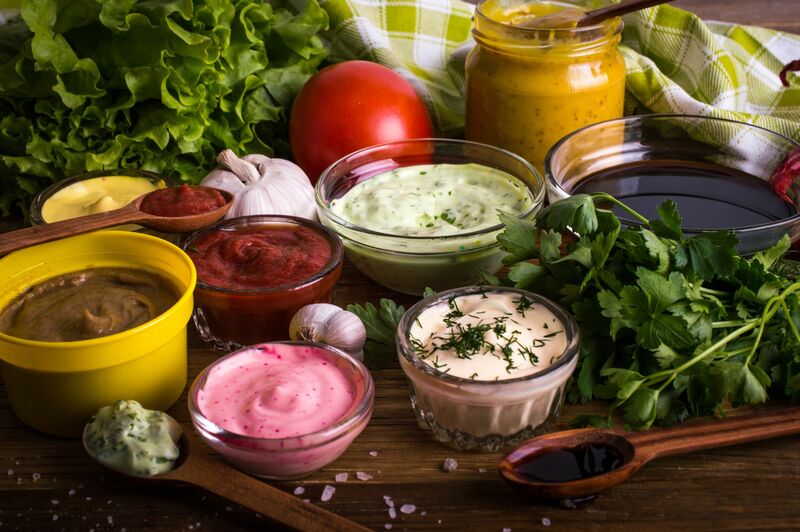 Sauces, while not normally consumed by themselves, are often added to dishes to add flavor, moisture, and visual appeal.